A planning application is to be lodged for the redevelopment of the former Redpath’s Yard into Northumberland’s first whisky distillery. The high profile site, disused for over 20 years, is located on the main A697, and is set to become both a major tourism attraction and key local employer. Branded as the Ad Gefrin Distillery it will reinvigorate the local economy by creating 50 jobs as well as becoming and additional tourist attraction for this gateway to the Cheviots. 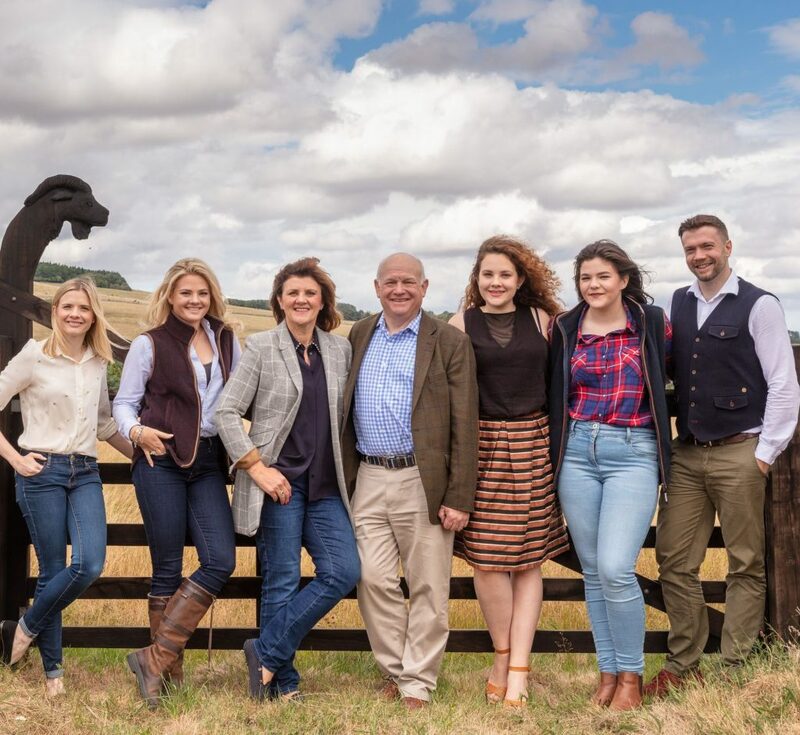 Ad Gefrin will be developed and operated by the Ferguson family – a well-known and respected local family who have successfully run businesses in Northumberland across four generations. “This is a very bold undertaking for our entire family, involving my wife Eileen, our five children and myself. 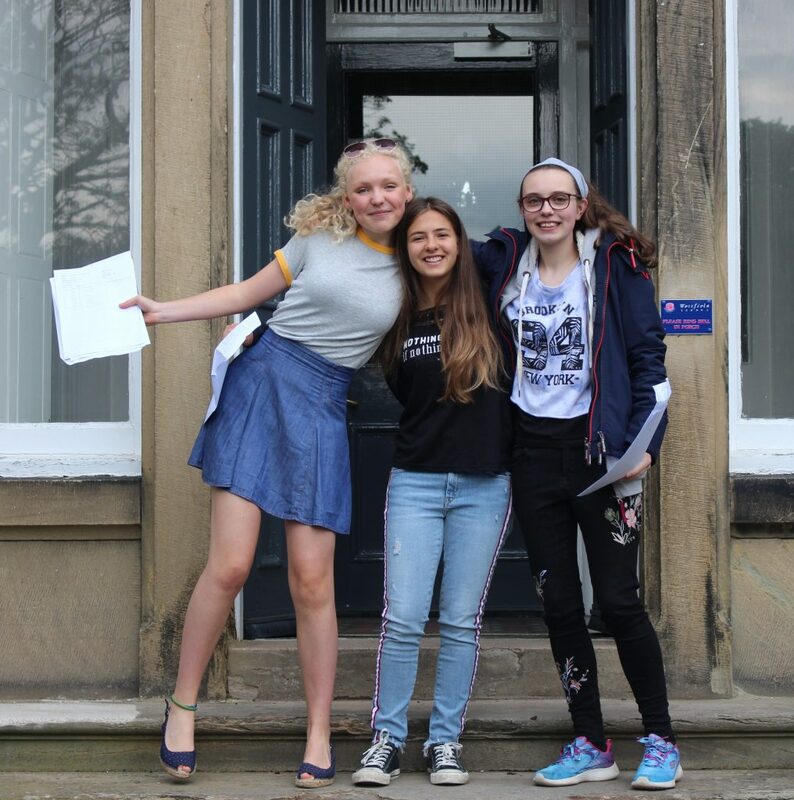 The announcement comes hard on the heels of the findings and recommendations of the Wooler Neighbourhood Plan, which recommends the use of former industrial sites to grow and develop the local economy, and retain and up-skill younger people in the workforce.